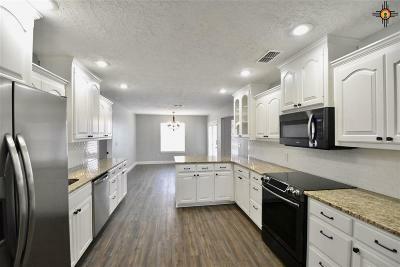 PRICE IMPROVED!!! 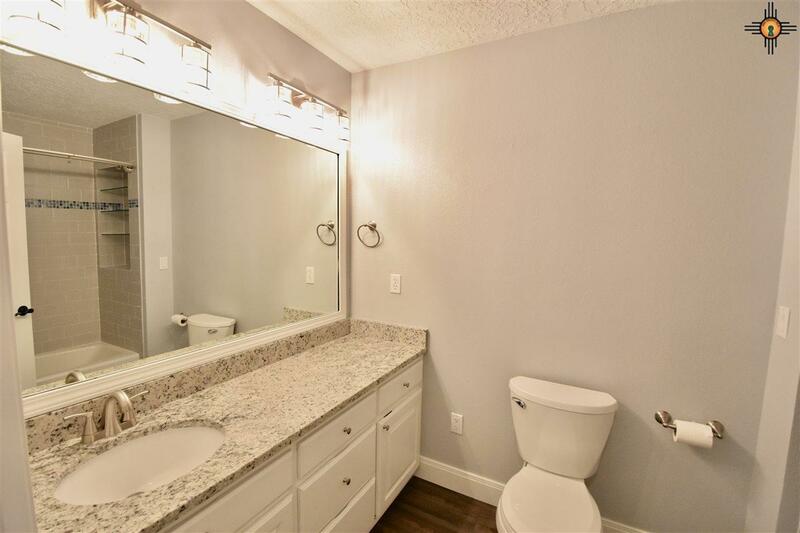 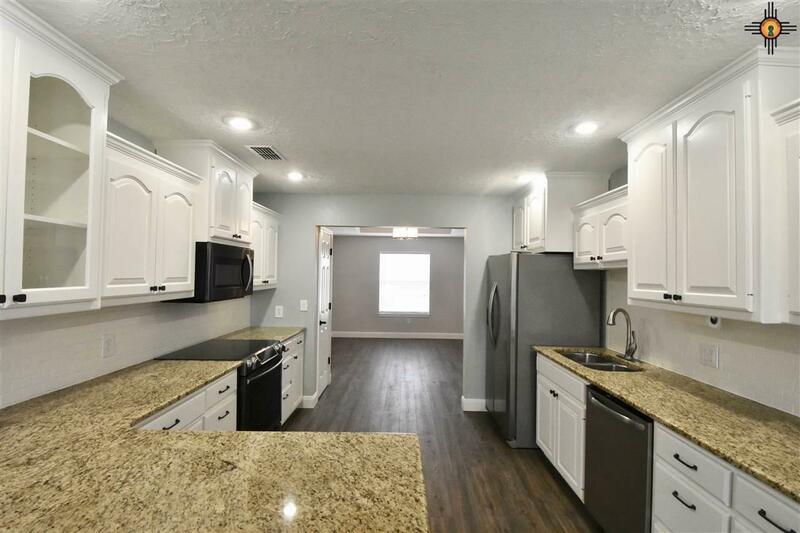 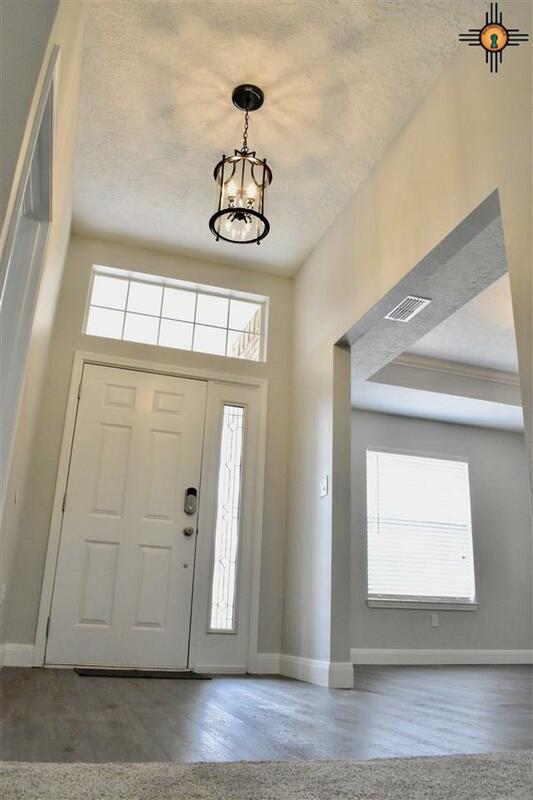 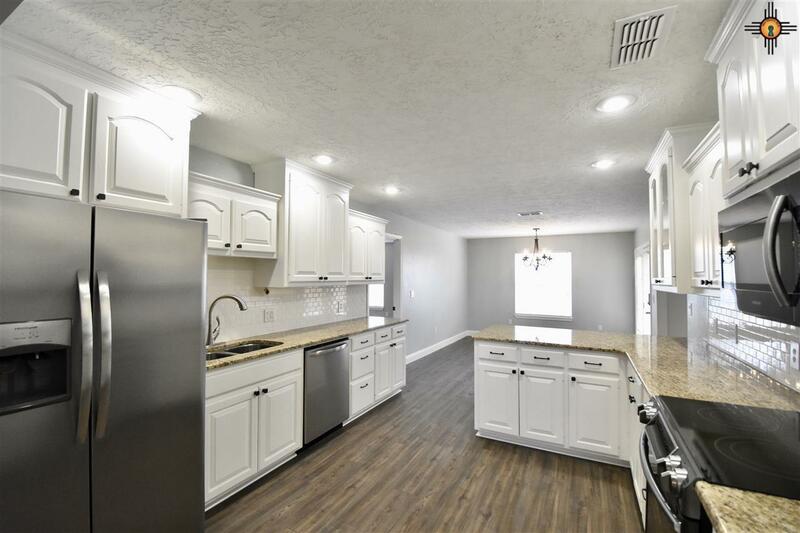 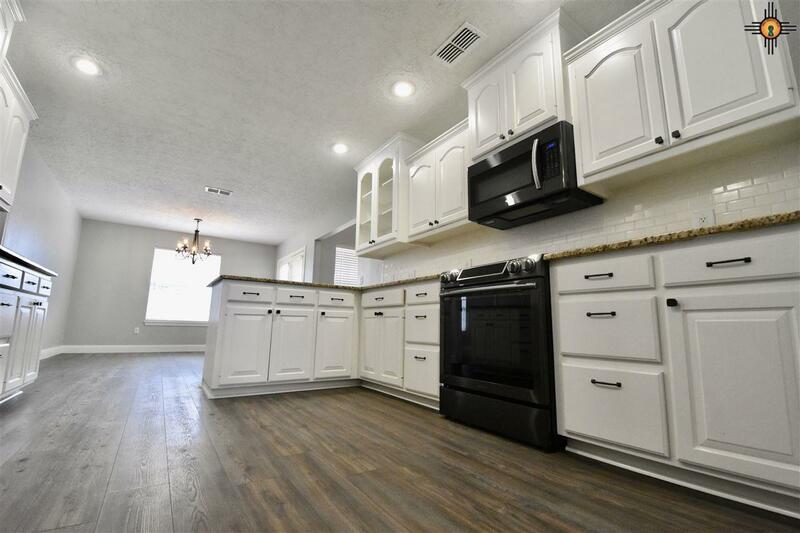 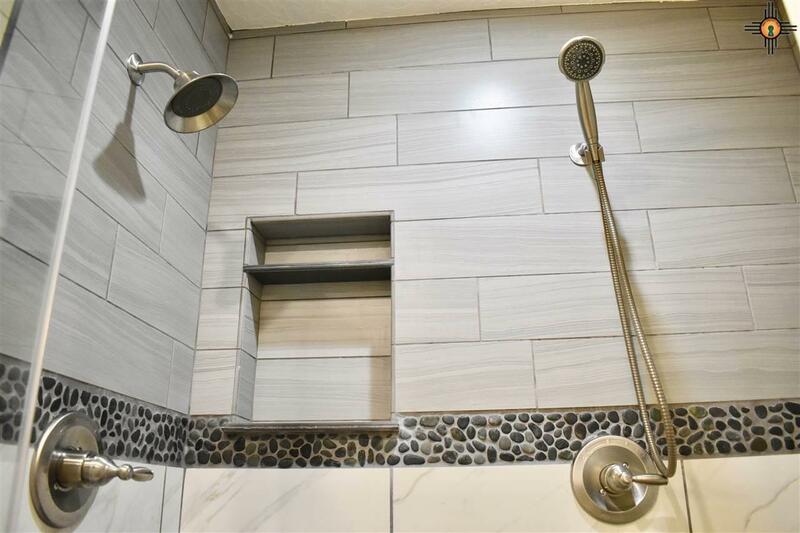 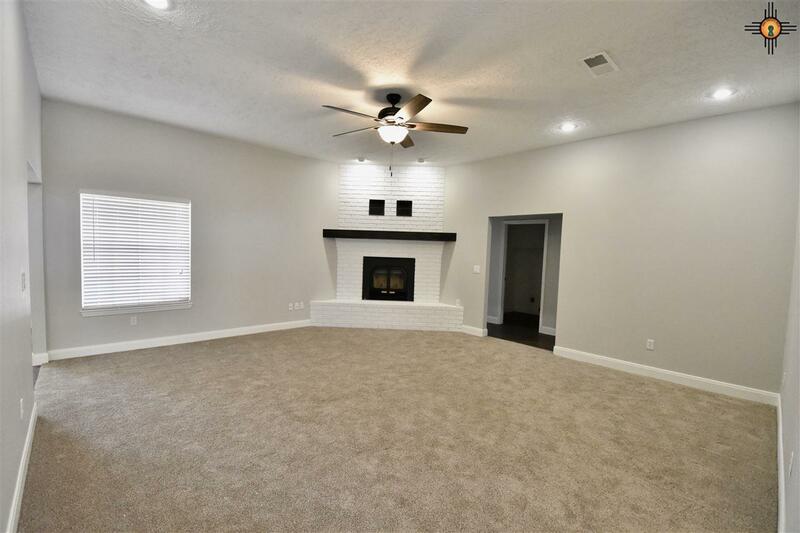 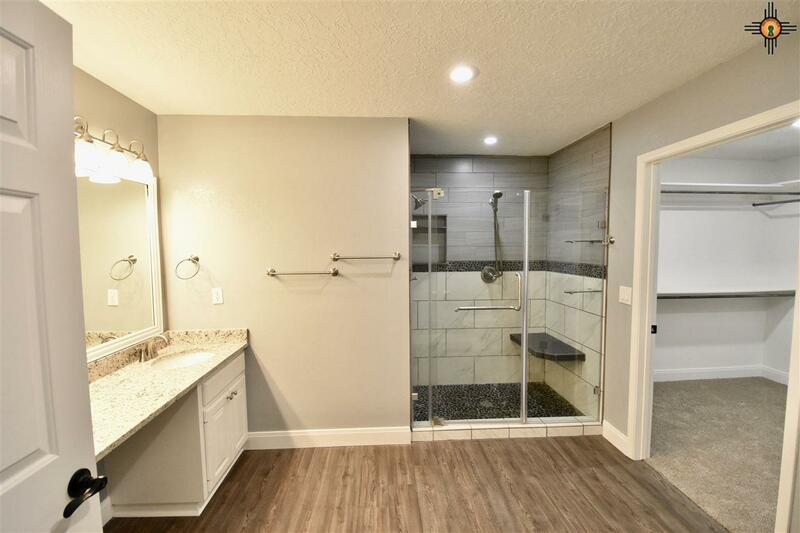 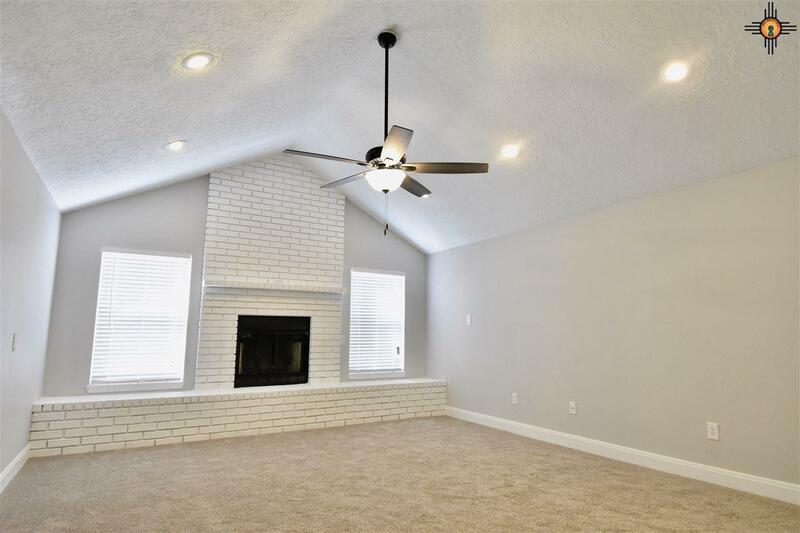 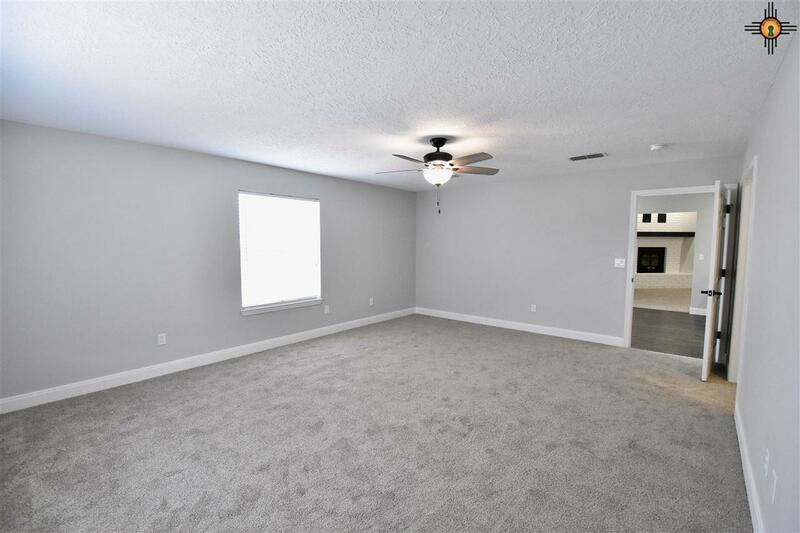 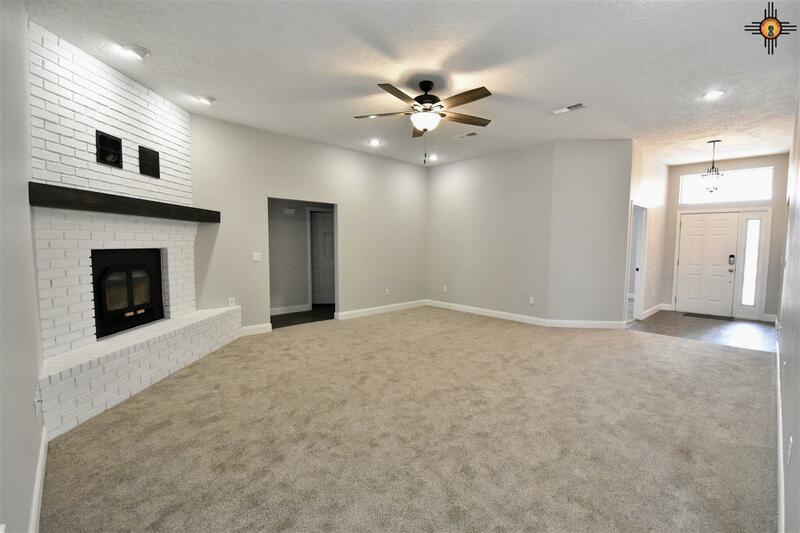 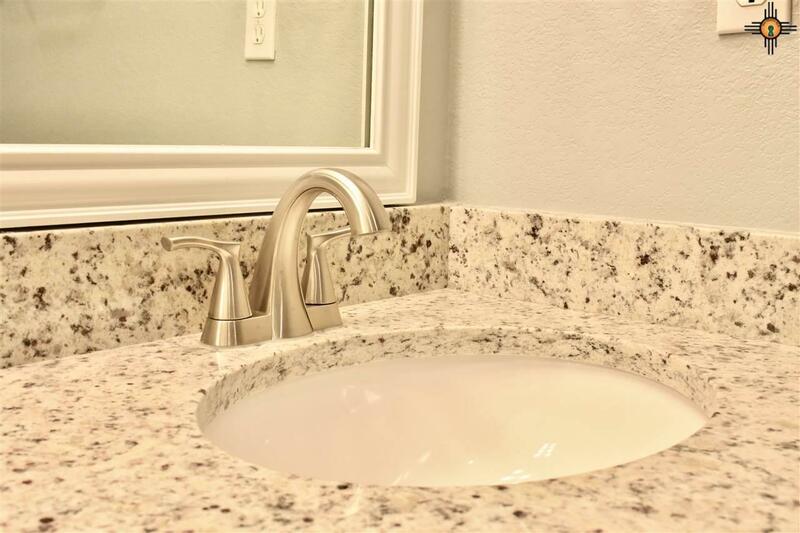 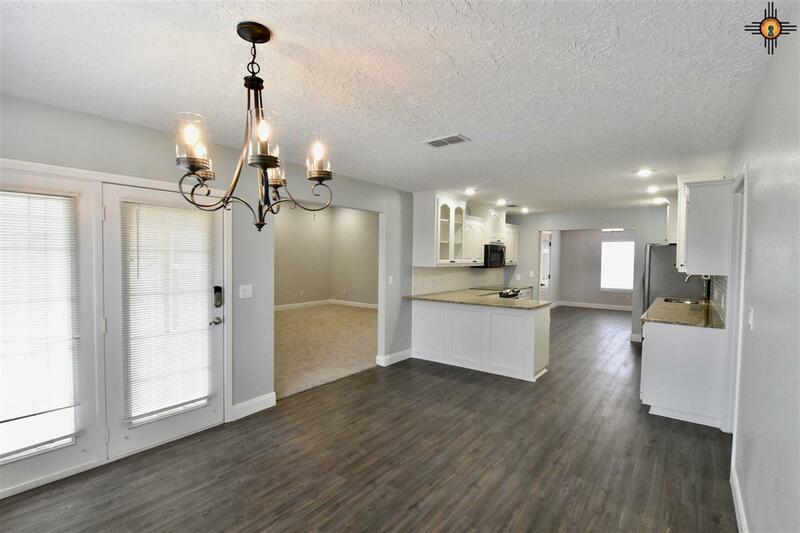 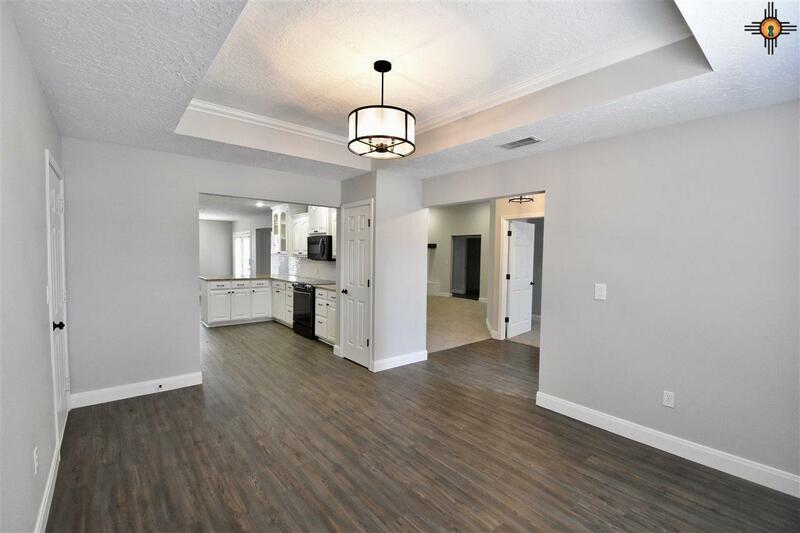 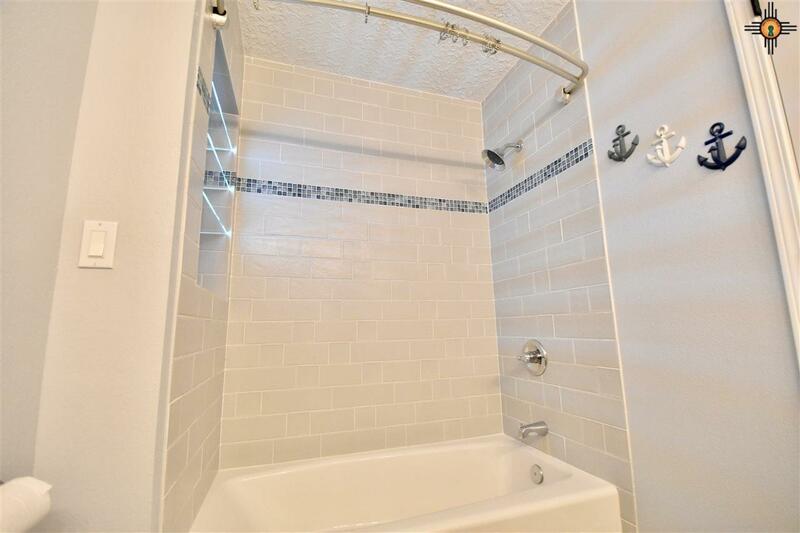 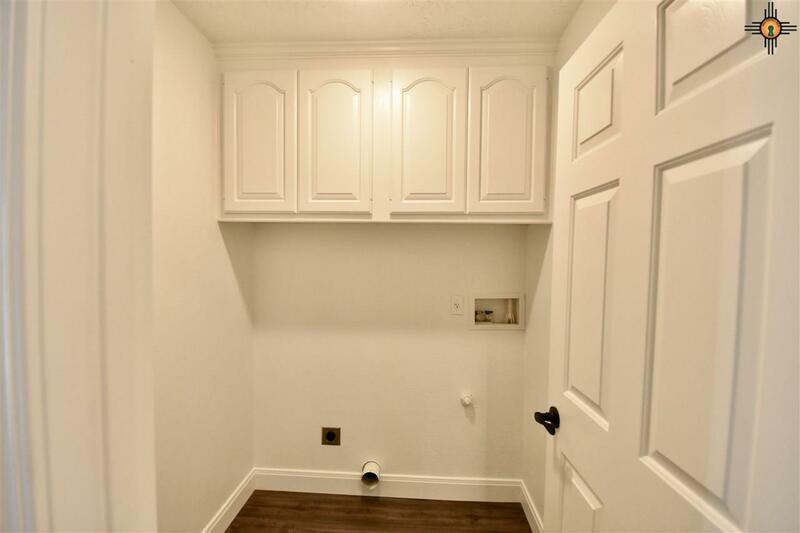 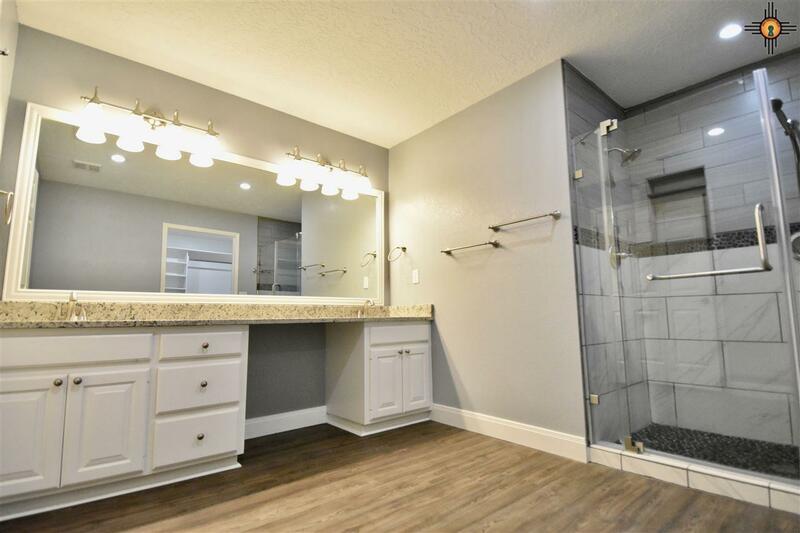 Fully remodeled 4 bedrooms 2 Baths with almost 2600 sf. 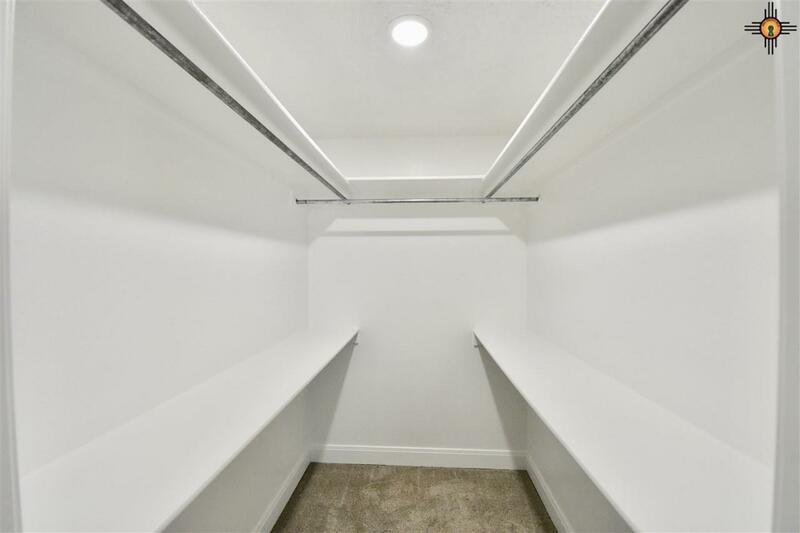 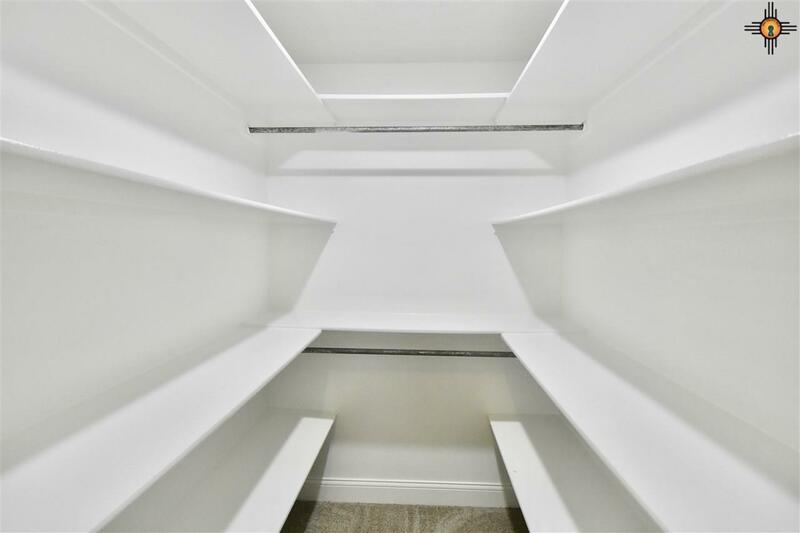 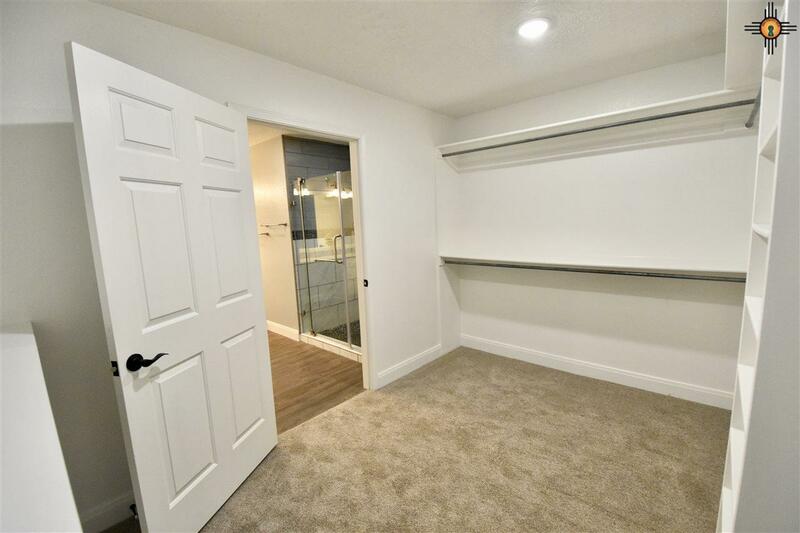 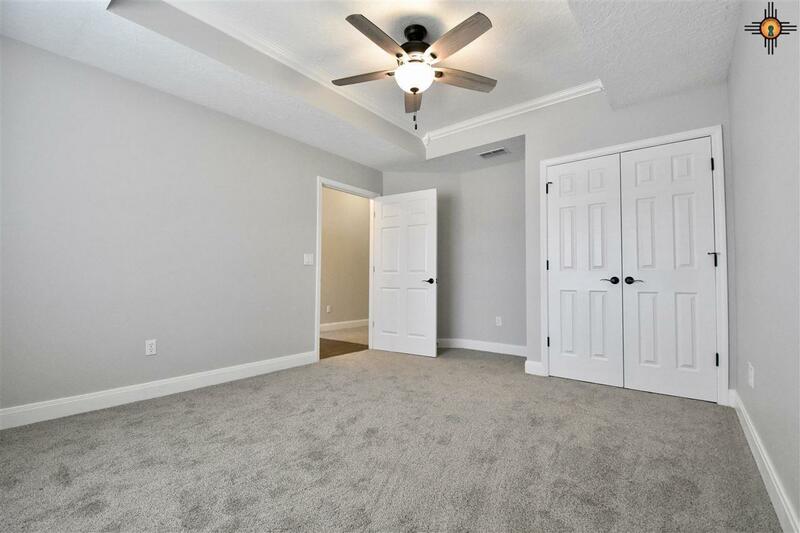 HUGE bedrooms all with walk-in closets! Very well thought out floor plan, with large entertaining areas. 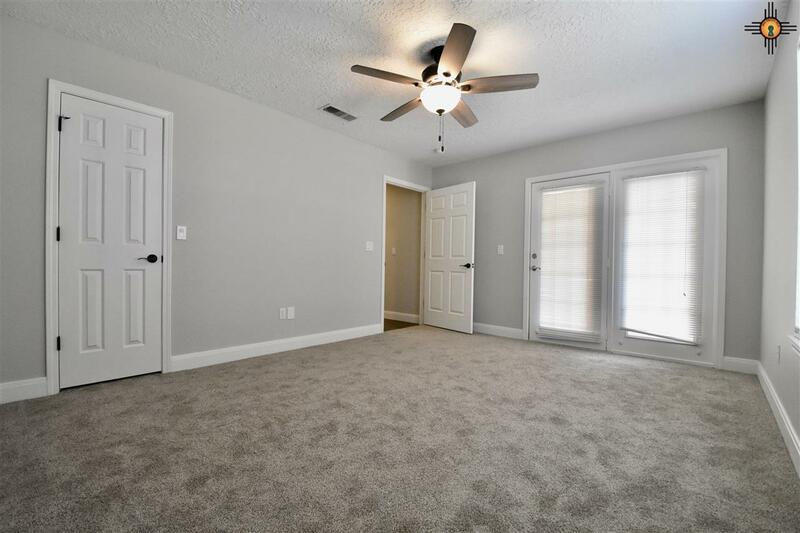 New Carpet, New Luxury Vinyl Floors, New Granite Countertops, Entire Interior repainted! 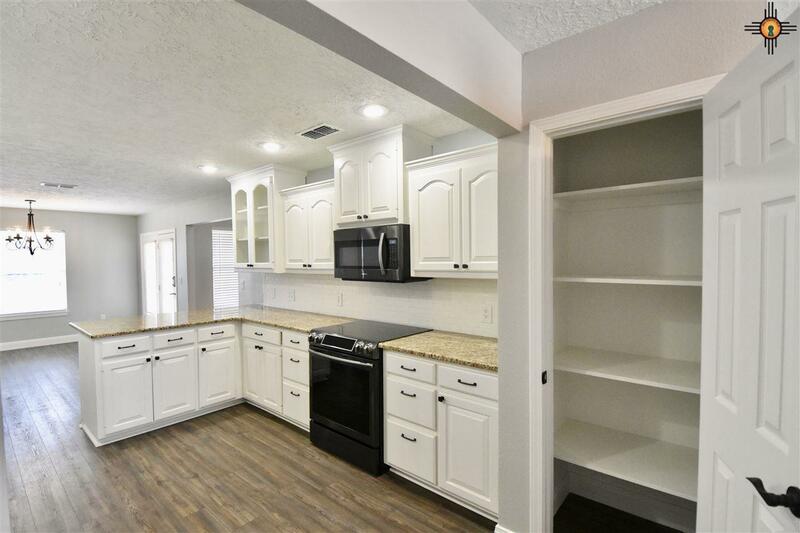 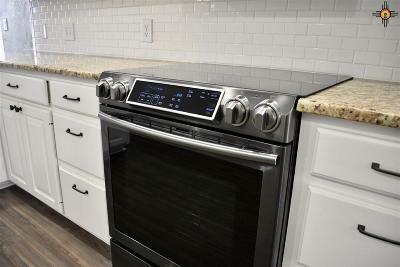 New fans & Lights throughout, New dishwasher with newer range, microwave, and refrigerator! New roof end of 2018, New AC summer of 2018. 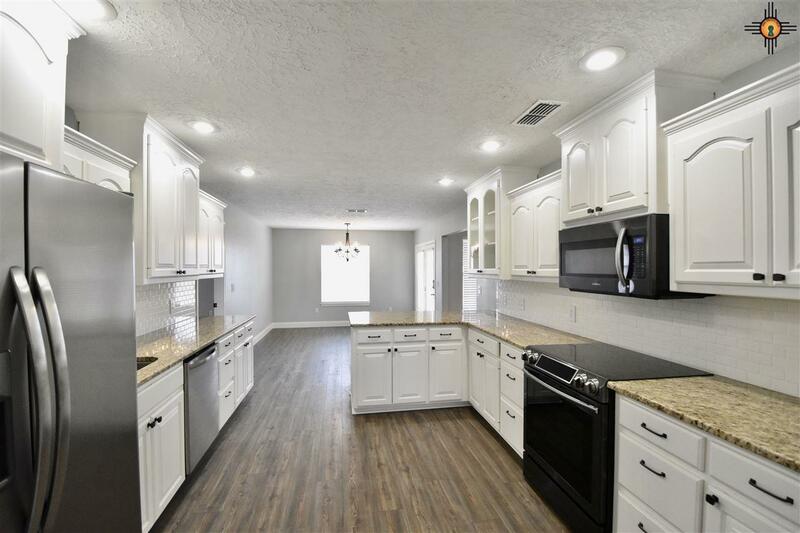 Nothing to worry about with this home, everything is NEW! 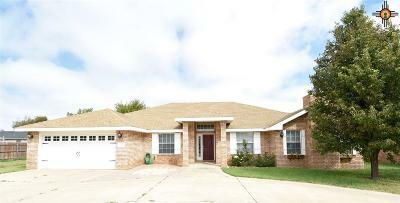 Great house in a Great area at a fantastic price...Don't miss this one!